Sample or purchase this song. 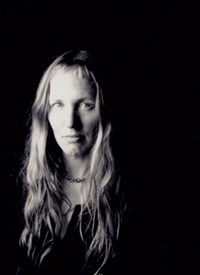 Read The Rumpus Interview with Dawn Oberg. To nominate our next song of the month, email music@identitytheory.com or post a comment. Posted in Music Blog and tagged Dawn Oberg, Songs of the Month. Bookmark the permalink. Trackbacks are closed, but you can post a comment.